While wearing braces, it can be a challenge to maintain excellent oral hygiene. 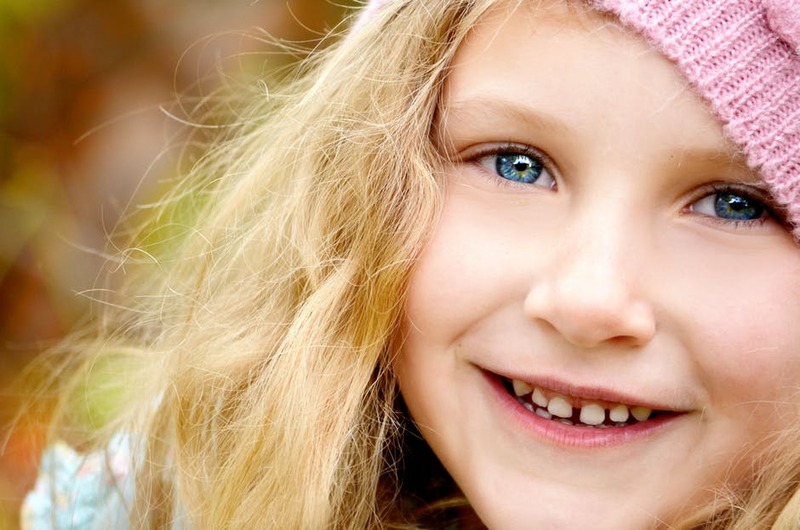 The goal of orthodontic treatment is a beautiful, healthy smile. If you don’t continue to practice great oral hygiene, you can end up with decay or gum disease. During orthodontic treatment, you will want to avoid anything that could delay treatment like having brackets pop off or having bands loosen. One of the worst foods you can eat during treatment is popcorn. Popcorn kernels can get lodged between teeth and irritate gum tissue. For someone without braces, this is easy to fix. Braces can block the usual routes of release. It sounds silly, but a stuck popcorn kernel can necessitate the removal of your braces just to get it out! Corn on the cob should be avoided because you have to bite into it with your front teeth. This can make brackets pop off. If you love corn, have it cut off of the cob first. Hard candies need to be avoided for two reasons. The first is that biting down on them can break your brackets or bend the wires. They also bathe the mouth in sugar, which isn’t good for your teeth no matter what. Apples can be eaten, but must be cut up so that you are not biting into them with your front teeth. Biting into an apple can pop your brackets off. Ice isn’t technically a food but many people enjoy chewing on it. Like hard candies, biting down on ice can damage braces. Beef jerky is bad for braces because of the force you need to apply in order to eat it. This can cause broken braces and should be avoided. Chips and pretzels should be avoided because they can get stuck around brackets. They are high in starch, which breaks down into sugar overtime in the mouth. If they get stuck on your teeth, they can cause cavities. Sticky candies like taffy or caramel should not be eaten. They can get stuck around wires and brackets, causing damage and decay. They can also pull off the bands in the back of your mouth. Bagels and pizza crusts should be avoided because they are so hard and can damage the brackets, if bitten into them with your front teeth. Nuts, like popcorn kernels, can get stuck between teeth and in gums, which can necessitate the removal of your braces to get them out. Tough meats, like steak, should be cut up very small to avoid excessive chewing, which can damage the bands in the back of your mouth. Any type of hard or sticky food should be avoided, even if it’s not on this list. These foods can pop brackets off and lengthen treatment times. In addition to these specific foods, sugary sweets and sodas should be avoided when possible. This is because wearing braces makes it difficult to floss and brush your teeth properly. Poor hygiene can not only cause cavities, but also cause painful, swollen gums. This is of particular concern when during treatment because gum tissue can actually swell up over your brackets! If this occurs, the braces will need to come off, and swelling will need to decrease before treatment can start again. Avoiding sugary foods and drinks can help decrease the risk of this happening. Although they are not foods, do not chew on inedible things while you have braces. Items like pens, pencils, and fingernails can damage your braces or get lodged in between your teeth. No one likes being told what they can’t do or can’t eat. So, what can you eat? Here are some healthy options for maintaining good health while in orthodontic treatment. Choosing meats that are easy to chew can be challenging during treatment. Try some of these ideas. Carbohydrates are easy to select from since they are usually soft. Look for whole grain options when you can. When you first get your braces put on, you may be quite sore. Some great foods to choose during those first few days include applesauce, smoothies, pudding, soup, mashed potatoes, and jello. To maintain healthy teeth and gums, try to rinse your mouth out after everything you eat. This will wash away any damaging sugars, or small bits of food, until you can properly brush and floss. For any questions or concerns about your braces, please call Team Demas Orthodontics today. Dr. Demas and his staff will be happy to answer any question you might have. Avoiding foods that will damage your orthodontic hardware and unnecessarily lengthen the course of your treatment is important. Choose foods that are healthy and that will help you avoid tooth decay and gum disease. You want a gorgeous, healthy smile at the end of the treatment. Knowing what foods to avoid and what the recommended foods are is a great way to accomplish that.